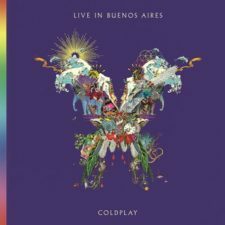 Though it includes some of the band’s least memorable songs, their latest live album makes a strong case for Coldplay as one of the 21st century’s most enduring arena acts. Details. Arctic Monkeys Make Splash In U.S.